The National Drug Helpline is an organization who wants to make a positive change and provide a platform to those who are currently struggling with substance abuse and/or behavioral disorders. The National Drug Helpline provides accessible resources and contact information to anyone who may be in need of substance abuse or mental disorder help. We strive to help as many people as we possibly can to reduce both the stigma and impact of addiction. Our families, friends and loved ones have experienced substance abuse and mental disorders. Throughout the organizations experiences with addiction, substance abuse and mental disorders, we found that much of the content found on the web is either biased or unethical. We also found that finding a reliable and well staffed helpline was difficult to do. This is where Drughelpline.org was formed. 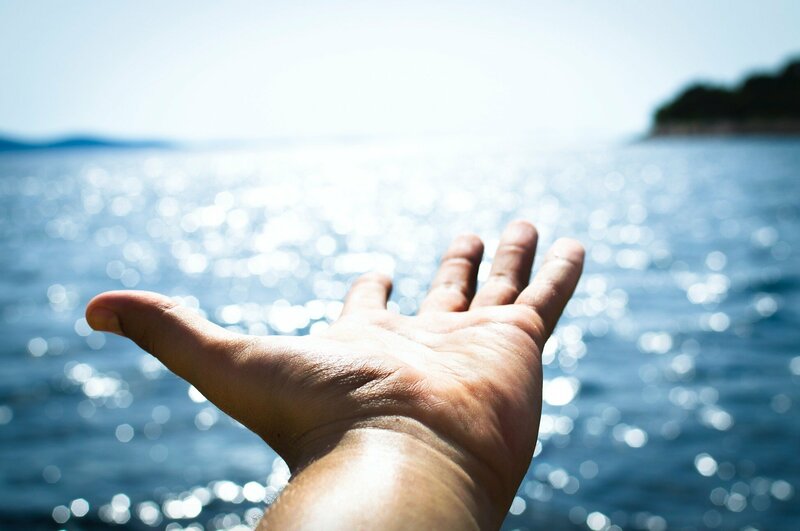 It’s our mission and passion to help those who may be suffering from the disease of addiction. 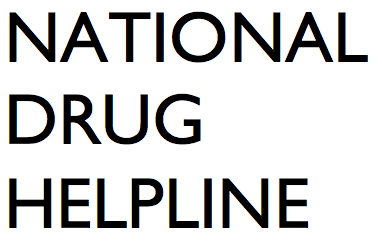 Please visit our FAQ page to learn more about The National Drug Helpline.